Back in the day, if you want to get an aerial shot of an event, you would need to hire a helicopter and a camera crew who will spend the day getting aerial videography of the event, the participants, and the surroundings. It’s expensive and not a lot of people and even businesses go this route because of the work it requires and the cost of renting a helicopter and people who are willing to shoot from the air. Thankfully, those days are over and you can get aerial videography of just about anything using drones and high-powered and high-quality cameras. The outputs are astonishingly good and the prices are way cheaper compared to before. Remote-controlled drones, obviously, are better investments in terms of creating great outputs that could be used to promote and advertise a business. No longer is aerial videography solely being used for TV and films. Advertising firms and marketing agencies are using aerial shots of the location of the businesses they promote, as well as the events they organize. More businesses are now realizing the value of video marketing and in turn, have been using aerial videography to film landscapes and other aerial footages. Using aerial videography in the real estate business has many benefits. How many times have you been shown a home listing only that you wish you could have a better view of the surroundings or a walkthrough of the home? Instead of dull and static images of the homes, real estate businesses can use aerial shots of the homes they are listing, as well as the surrounding neighborhood. This would give potential buyers a good sense of what it’s like to live there and what they can expect from the community. 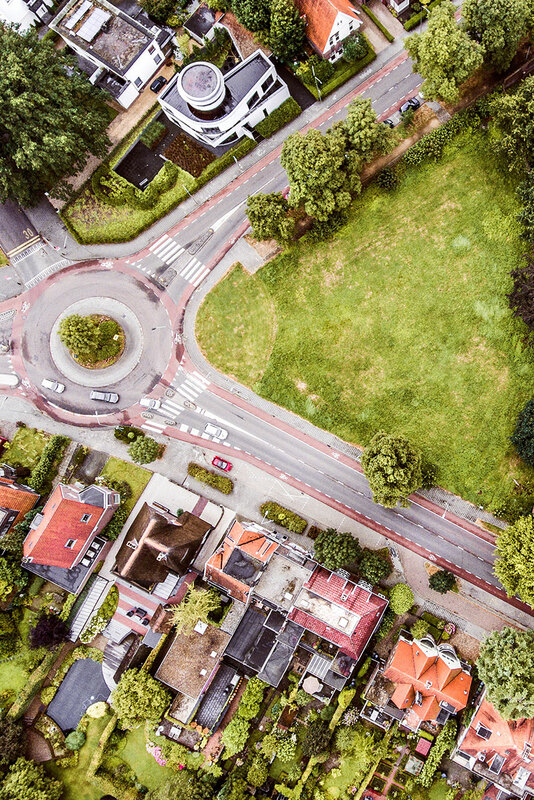 As a real estate business, you can get aerial coverages of the houses, the backyards, the surrounding neighborhoods, and even some commercial estates. Drones can capture the true size, the layout, and the location of the property. Property developers are using drones to get a clear view of the property’s landscape. They use the videos captured by the drones to plan the layout of the property, to keep an eye on the progress of the construction, to provide a stunning view of the property to investors and potential buyers, and to make a promotional video to attract clients. Using drones is the easiest way for developers to monitor the property since driving through it is not enough to see the whole property. Have you attended a rock concert? Did you notice that a drone hovers above the audience, taking shots after shots of the whole party scene? Using drones is a great way to advertise future events. Capturing the landscape, for example, of a wedding scenery makes for a dramatic moment in film. It’s a great way to tell a story. 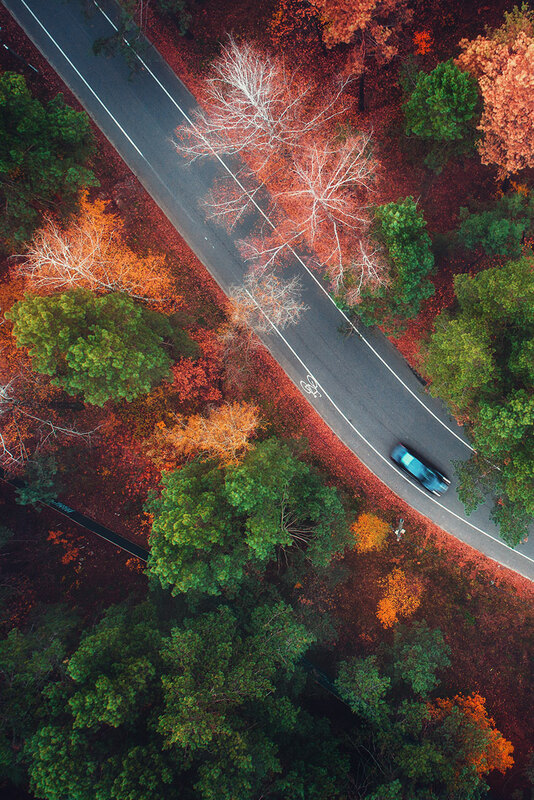 If you’re promoting an event, aerial videography is a must to encapsulate everything about the event and to bring a sense of wonder and creativity. 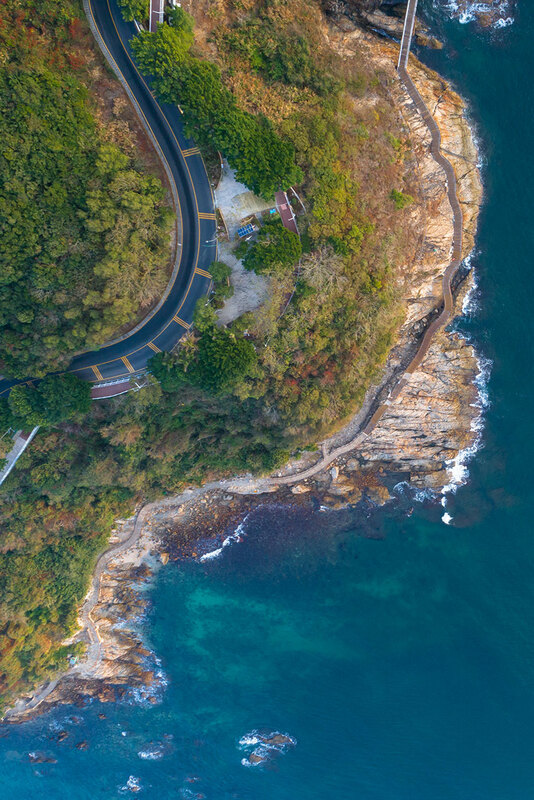 Whether it’s a ski resort, a beachfront property, a luxury villa, it’s nearly impossible to get remarkable shots of the views and the surroundings without drones. It’s hard to get a full sense of what it’s like to visit a small town in Switzerland or the vineyards of California, for example, without drone videography. And thanks to the wide availability of this technology, getting aerial videography is now a fraction of the cost of renting a helicopter and a camera crew. It is truly much easier to capture the sceneries with a drone and promote such sceneries to tourists. Aerial videography easily captures the audiences. It stands out from the usual still photos and ordinary videos being used in promotional materials. By simply introducing a stunning footage, your business could raise brand awareness and engage with the audience. No matter what kind of business you are in, drone videography leaves a lasting impression that piques the interest of the target market.